Hugh wonders what she thought of Tom Lefroy in his absence. “Was she disappointed or dissembling? Was her existence a life less for a love lost, or a literary life released by a love let go?” What do you think of this passage, dear readers? Does her humour conceal disappointment, or is she ready for “mutual indifference”? 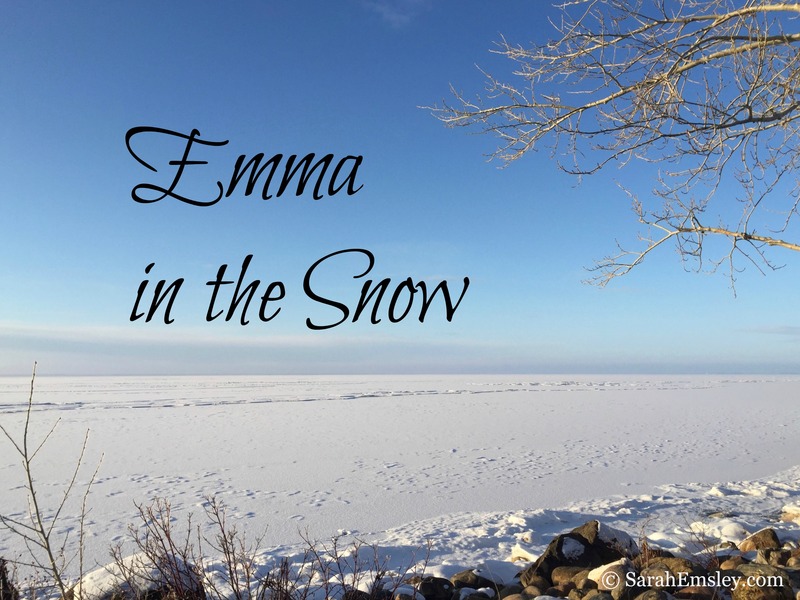 Can you think of other passages in the letters where she makes reference to her feelings? 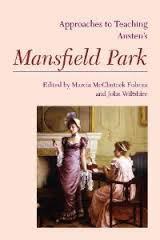 I’m working on an exciting project that will celebrate Mansfield Park here on my blog. As with the 200th anniversary of Pride and Prejudice and the 100th anniversary of The Custom of the Country, I’m planning a series of posts that focus on the novel—but this time, you’ll get to hear from several different writers talking about Mansfield Park. Please stay tuned for more information about the contributors to this new series! 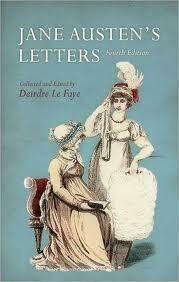 Quotations from the letters are from the fourth edition of Jane Austen’s Letters, ed. Deirdre Le Faye (Oxford University Press, 2011). 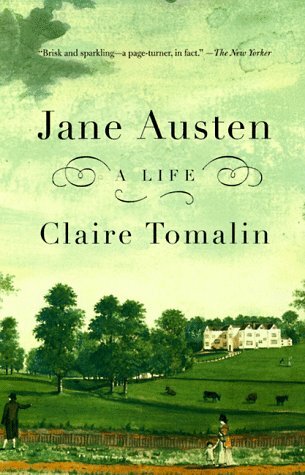 The passage about Jane Austen’s birth is from Jane Austen: A Life, by Claire Tomalin (Vintage, 1999). (in)famous Boston Tea Party took place. The Revolution was going well or poorly – depending on the side you support – at the moment of her birth and was all over by the time she began to enjoy tea, as we know she did. I hope her tea was not as stale as the stuff that enraged the denizens of Boston to act out their unique tea ceremony! Thanks for the reminder, Hugh. I expect the quality of the Austen family’s tea was much better! What a fascinating point that Hugh makes. I often think of Jane Austen as in her own universe and it really is interesting to think of the historical context of Boston Tea Party. Another lovely post. I so enjoy your insights on Jane! RE Tom Lefroy, I like to think of her feeling the way Emma does when she discovers that she doesn’t really love Frank Churchill and laughs it off. Or when Lizzie Bennet says “Adieu to disappointment and spleen. What are men to rocks and mountains?” Some biographers take a glum view of Austen being dejected and depressed, but she does not write like that. Hmmm. What do you think? I agree with you — she doesn’t write like that. I love your examples from Emma and P&P. 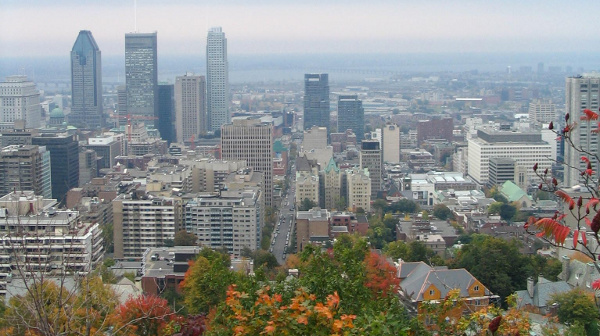 There’s a mix of disappointment and perhaps relief, but also energy, and a clear resolve to move forward. Thanks for the compliment — I’m glad you’re enjoying the blog. Thank you for your contributions to the conversation, too! 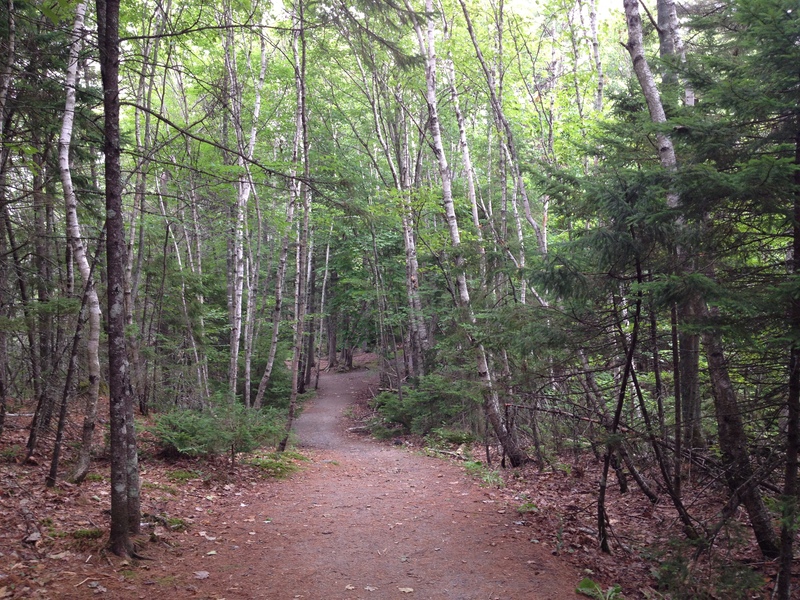 Which makes me wonder — would you like to write a guest post for my new series on Mansfield Park? Email me if you’re interested (semsley at gmail dot com) and I’ll send you details. I meant to reblog this lovely post yesterday, Dec 16, on Jane Austen’s Dec. birthday. 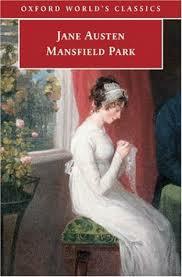 Still, it’s very much worth a read and looks forward to the 200th of Mansfield Park in 2014. 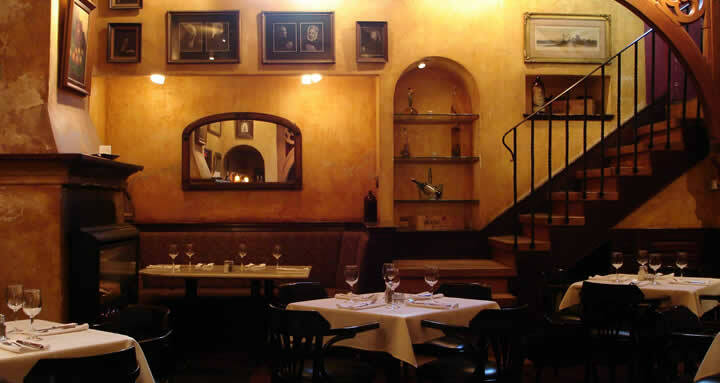 Cheers to Jane Austen and all the Janeites! Pingback: Jane Austen fragment found: but what’s behind it?